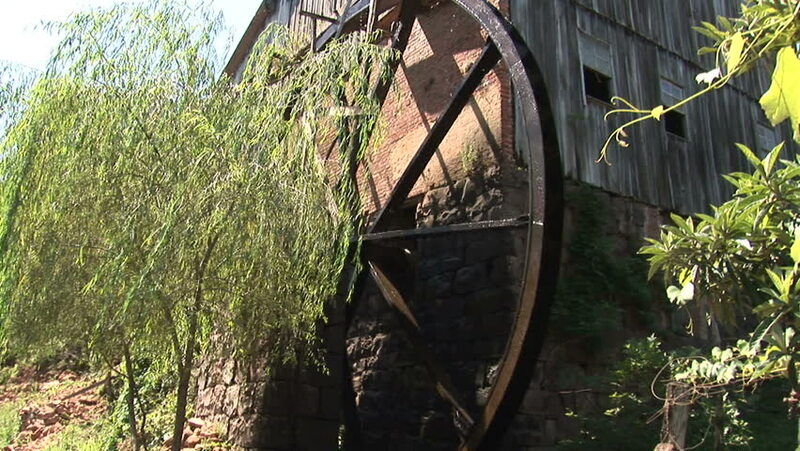 hd00:11Old Water Wheel. Zhangjiajie. China. hd00:08Tired gardener worker man with cap sitting on wooden chair near fern plant leaves and blooming apple fruit trees in spring garden.